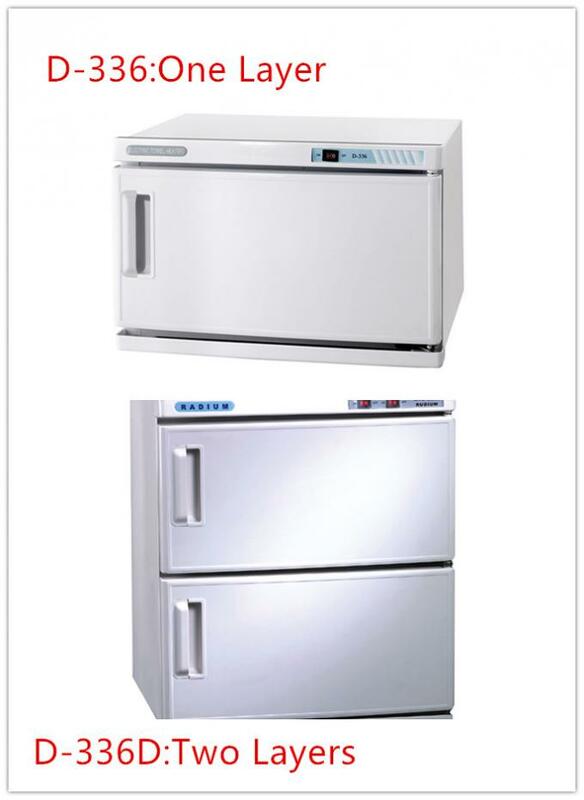 It has towel shelf and sterilization,auto temperature adjust . Themperature in cabinet is 70-80°c. When the temperature over 100°c,The system will be turn off by itself. And It is easy to clean. What can the sterilization do? 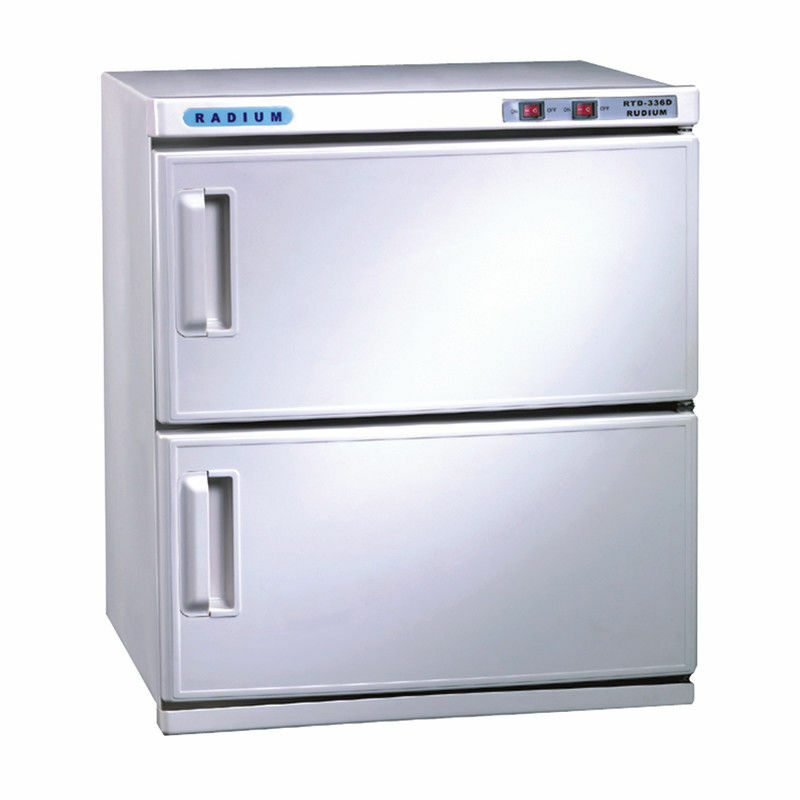 This autoclave sterilization machine removes any bacteria, viruses, fungi or spores on tools with max temperature up to 200°C. Beauticians, dentists, doctors and veterinarians are the most common users because they must use sterile instruments when performing medical and surgical procedures to protect their patients. Otherwise, contamination on the instruments may cause an infection. Body piercing providers also use this sterilization method because they use tools that puncture the skin. Such autoclave can be used in beauty salons, dentistry, hospitals, lab or restaurants.